© 2014 Nancy Lankston. All Rights Reserved. 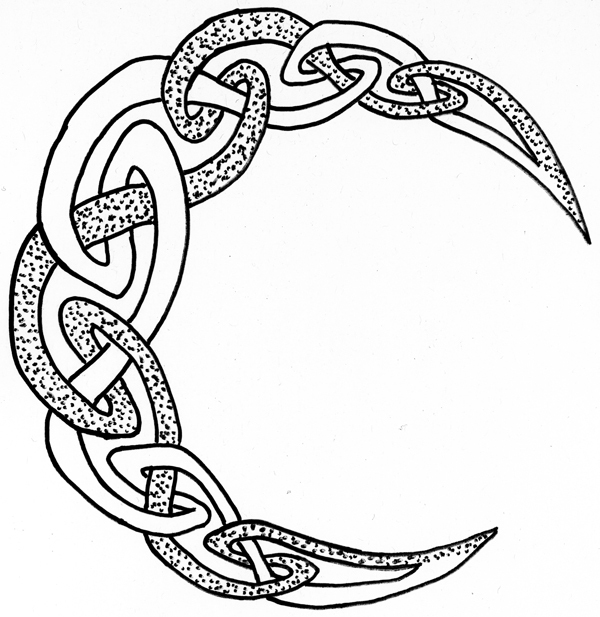 Share the post "Celtic Moon"